Sora and Namine. i thought they were cute in chain of memories XD. 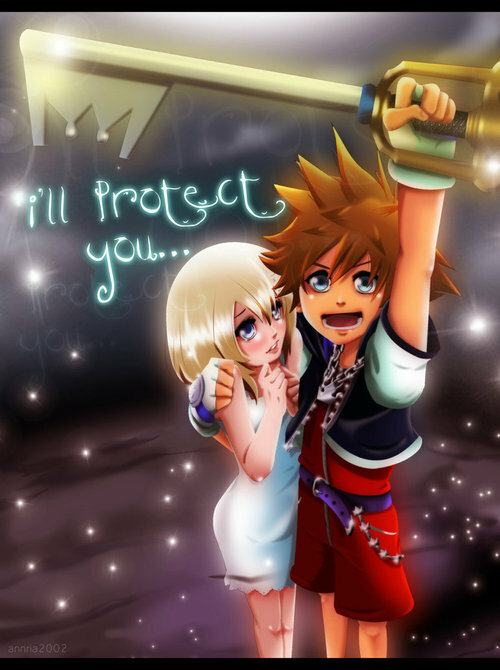 Wallpaper and background images in the Kaharian mga puso club tagged: kingdom hearts sora namine.